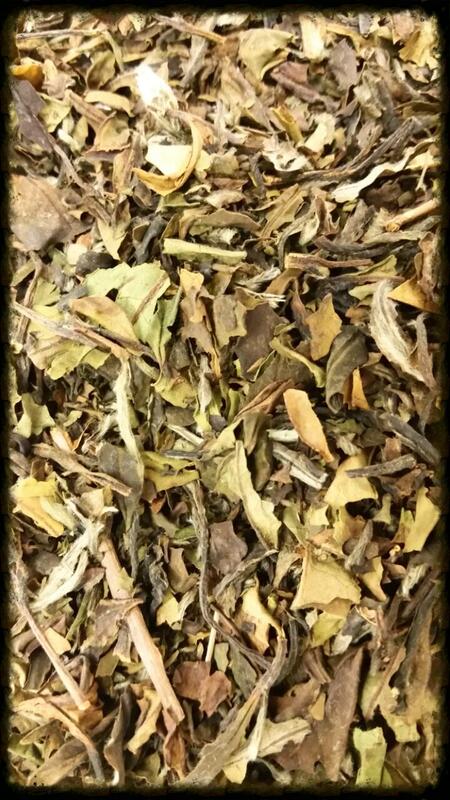 The fourth way of processing teas is the White tea method, the tea is just plucked and dried. 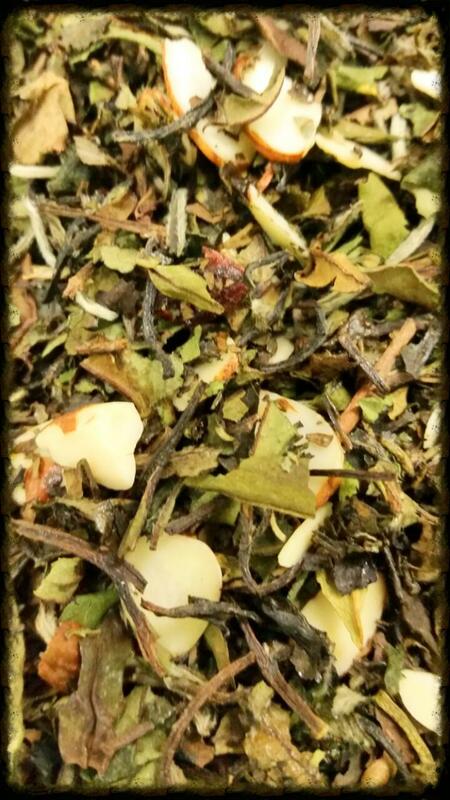 Contrary to popular belief, white tea is comparable to oolong tea on caffeine, which is between black and green. White Tea brews best at 180 - 210 degrees. White tea with cherry, almond and vanilla. A not to subtle mix of tasty tea and irresistible vanilla, this one is truly a treat whether you&apos;re into tea or not. Tin size is 2 ounces. Tea leaves blended with lemon peel, melissa, verbena and lemon grass then infused with natural extracts of lemons. Tin hold 2 ounces. A superb blend of smooth vanilla and mouth-watering peach on a matchless white tea.